? 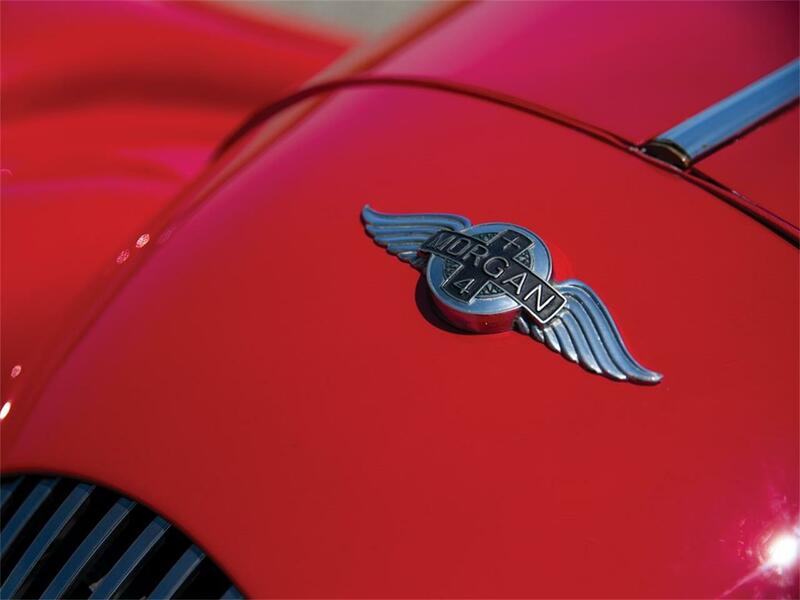 Lots with this symbol indicate that RM Sotheby's owns the lot in whole or in part or has an economic interest in the lot equivalent to an ownership interest. 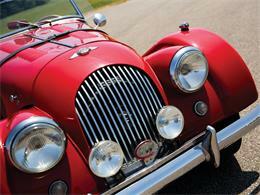 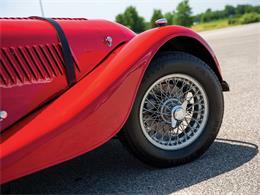 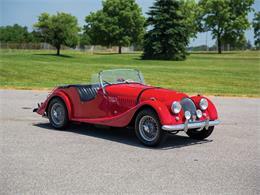 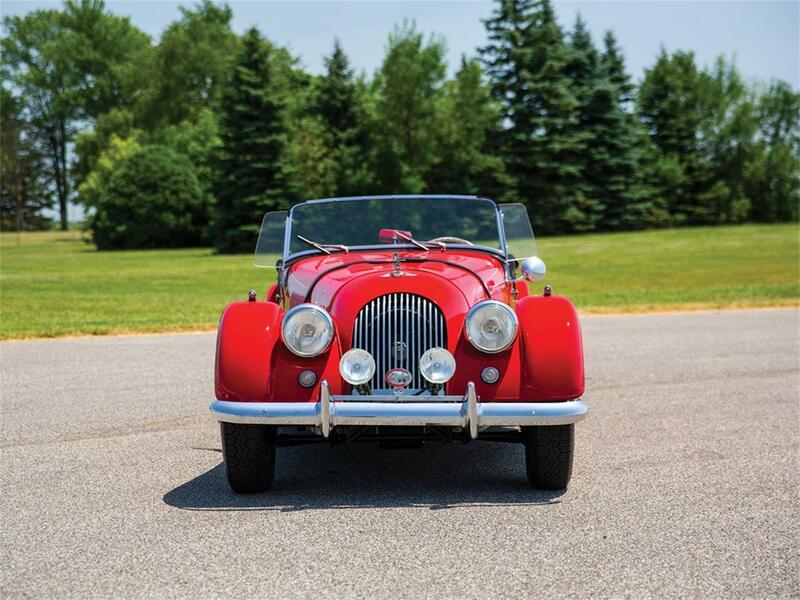 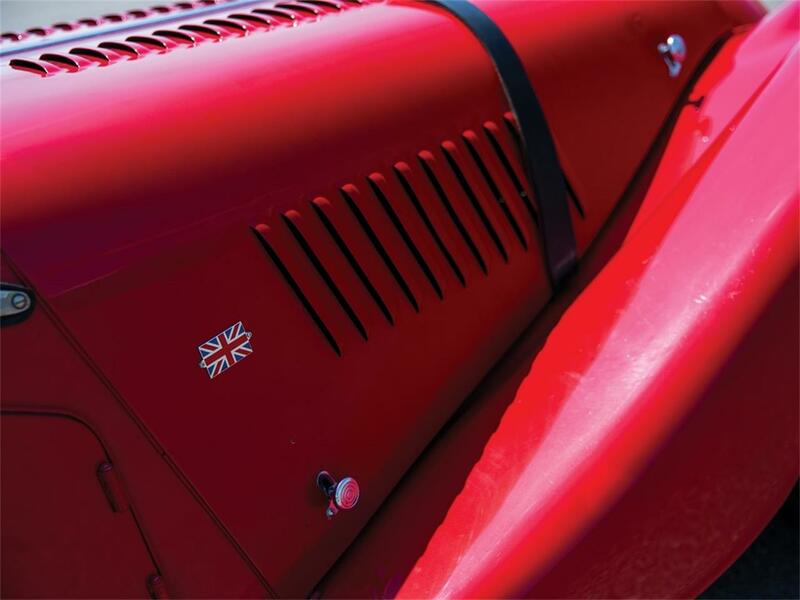 Morgan introduced the Plus 4 in 1950 at the Earls Court Motor Show as the replacement model for the 4/4. 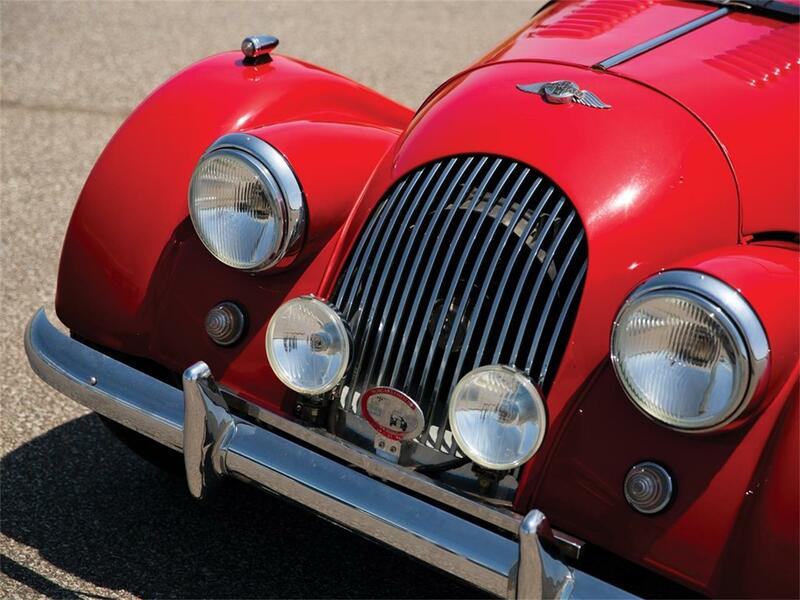 The new Plus 4 was built on a strengthened version of the outgoing 4/4 chassis, which was also lengthened by four inches. 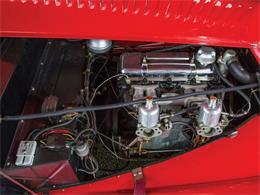 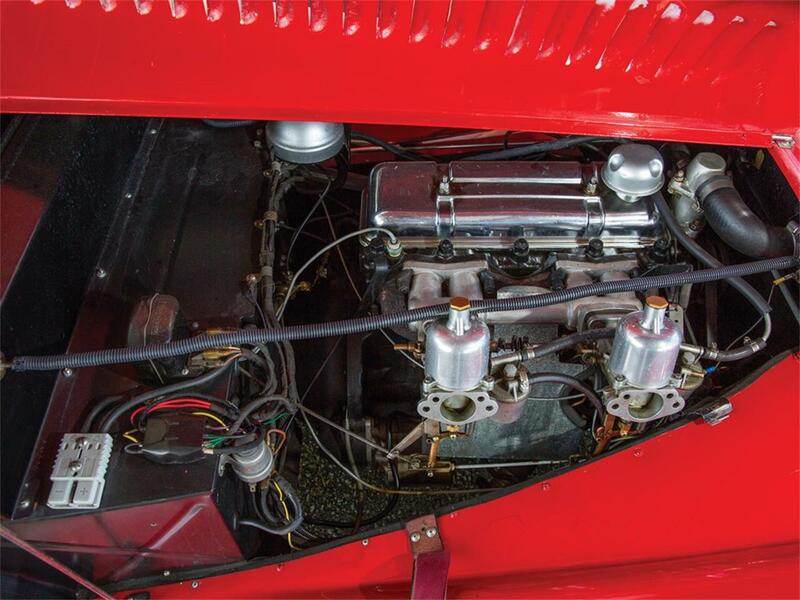 It featured a more powerful engine as well as hydraulic brakes. The Morgan Plus 4 was produced from 1950 to 1969, during which time less than 5,000 examples were completed. 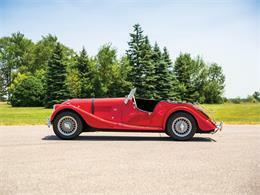 This 1960 Morgan Plus 4 was shipped to the U.S. on 13 July 1960. 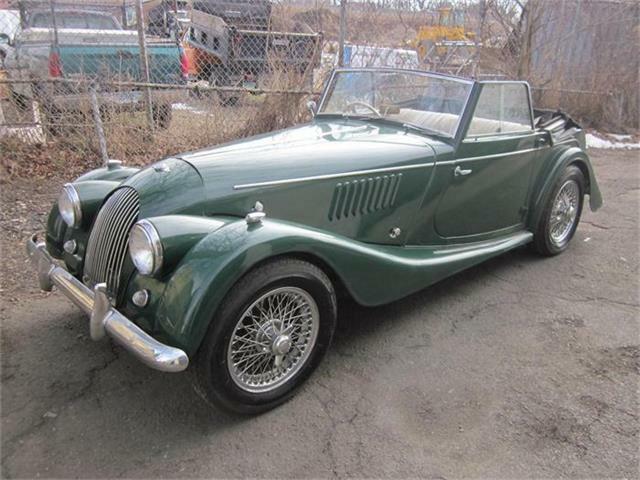 It was sold through the well-known Fergus Imports of New York. 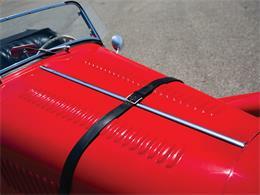 The car originally left the factory painted blue with black leather upholstery. 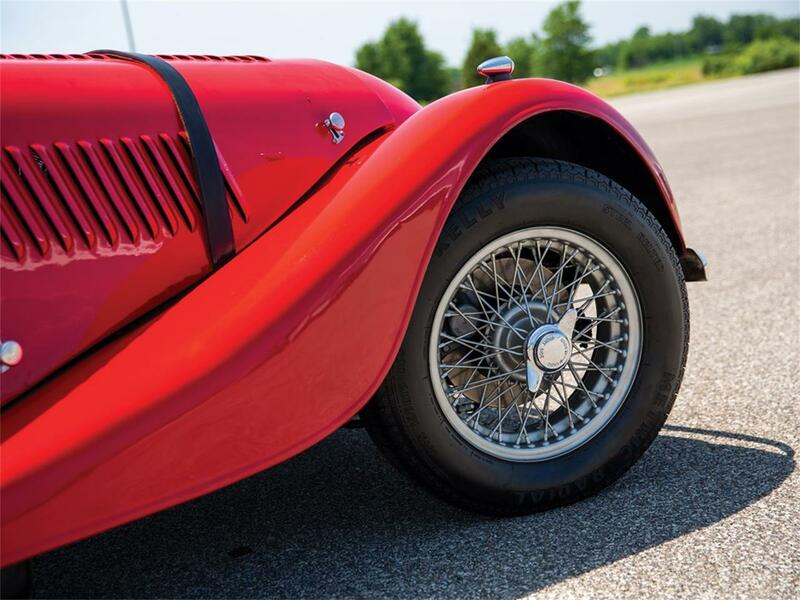 A U.S.-specification left-hand-drive example, the Morgan was originally equipped with disc brakes. 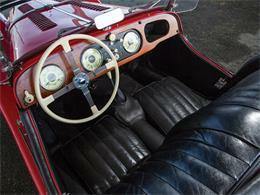 Today the car is presented in red with a black interior and red top. 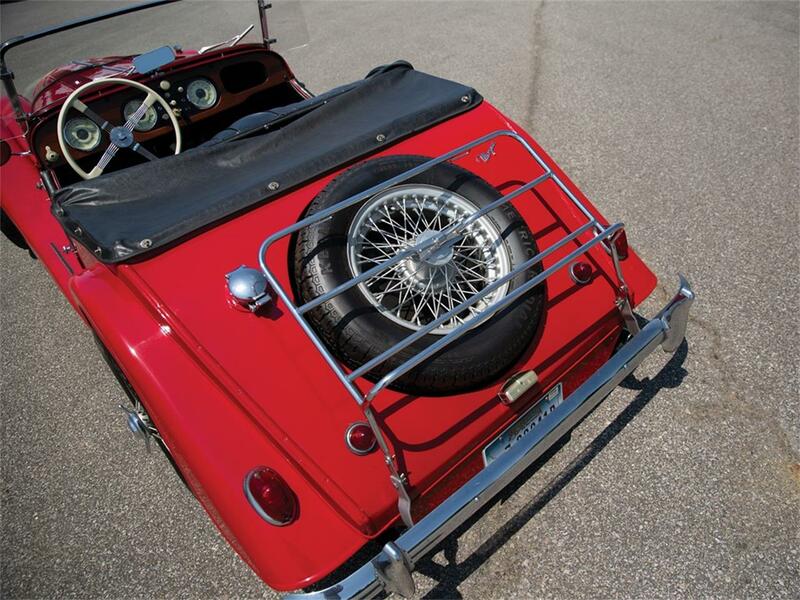 The exterior features Maxtel fog lights, wind wings, driver mirror, and rear luggage rack. 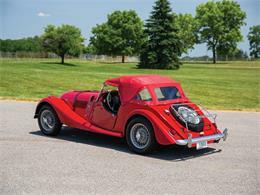 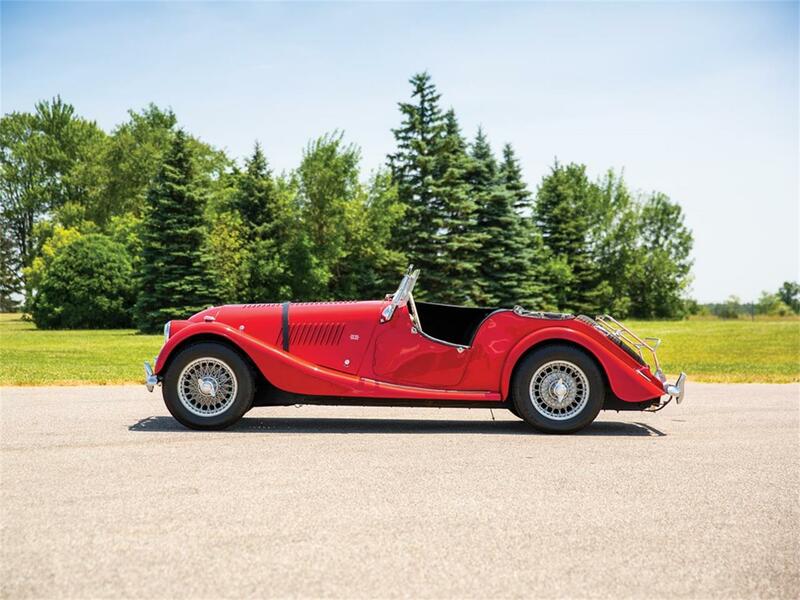 The Morgan rides on Kelly Steel Belted Metric tires that are mounted on painted wire wheels; front disc brakes bring the car to a safe stop. The simple, yet nicely appointed interior features a Bluemel Brooklands steering wheel and Smiths instrumentation. The car is accompanied by its Morgan Chassis Record and the Morgan Plus 4 instruction book.To view this car and others currently consigned to this auction, please visit the RM website at rmsothebys.com/en/auctions/ca18.